Rosemount Library: why expansion and development? Ottawa Public library branches: how does Rosemount compare? The Ottawa Public Library recently released a “Rosemount Public Library Expansion Feasibility Study”, November 06, 2015. The study was prepared by local Ottawa firm ARCHITECTURE49 INC, Will Prange, Architect, OAA. READ is a community group that has been working for over two years advocating for an expanded and redeveloped Rosemount library – a branch of the Ottawa Public Library in Ottawa, Ontario Canada. 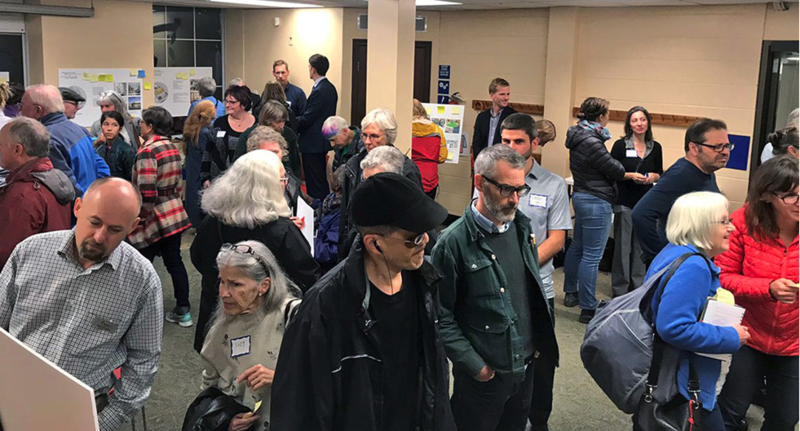 Through systematic engagement with the community, elected officials and library staff, READ has determined that the current site of the Rosemount library is too small to meet the community’s current and future needs. Join us in this exciting community project.